Police investigate fatal shooting at La Rubia y la Morena bar in Glendale, AZ. on April 6, 2019. Police say Eduardo Lugo-Ramos shot and killed 27-year-old Jorge “Daniel” Marmolejo-Jurado. 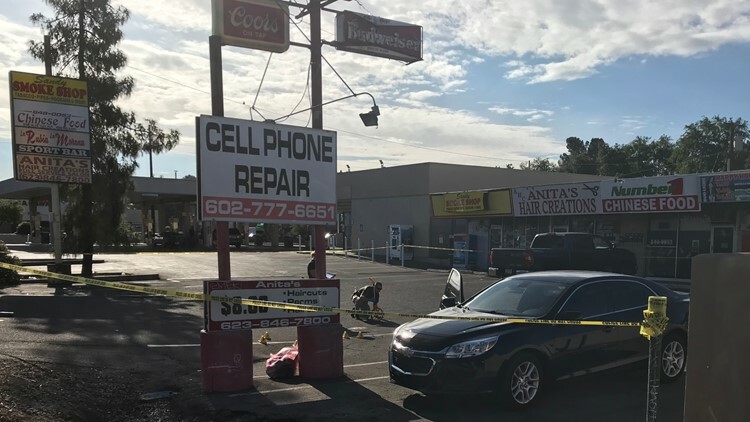 GLENDALE, Ariz. — Police have arrested a man and booked him into jail on murder charges after, they say, he shot and killed another man at a bar in Glendale early Saturday. Glendale police officers responded to reports of shots being fired in the area of 67th Avenue and Bethany Home Road around 2:30 a.m. Saturday. Officers found an injured man at the scene and were told the suspect fled. Although life-saving measures were attempted, the man died, police said. The man was identified as 27-year-old Jorge “Daniel” Marmolejo-Jurado. 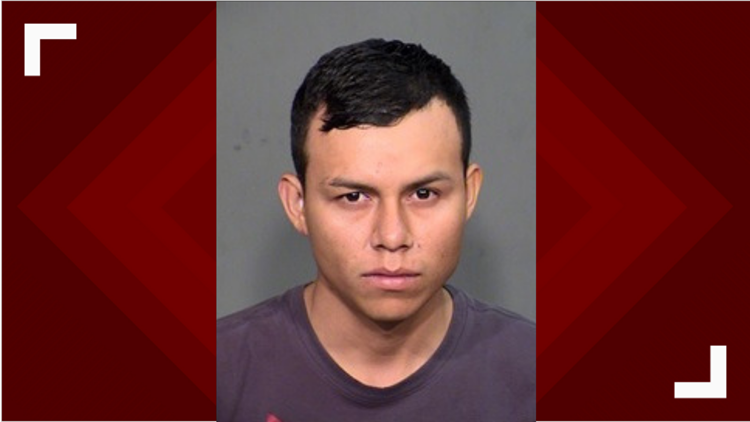 On Wednesday, the Glendale Police Department said they located and arrested the suspect, 20-year-old Eduardo Lugo-Ramos after he was named in follow-up interviews. Lugo-Ramos is facing charges of second-degree murder, weapons misconduct and one count of violating Shannon's Law.